Presented by: Eat Boston on behalf of Crossroads Programs. 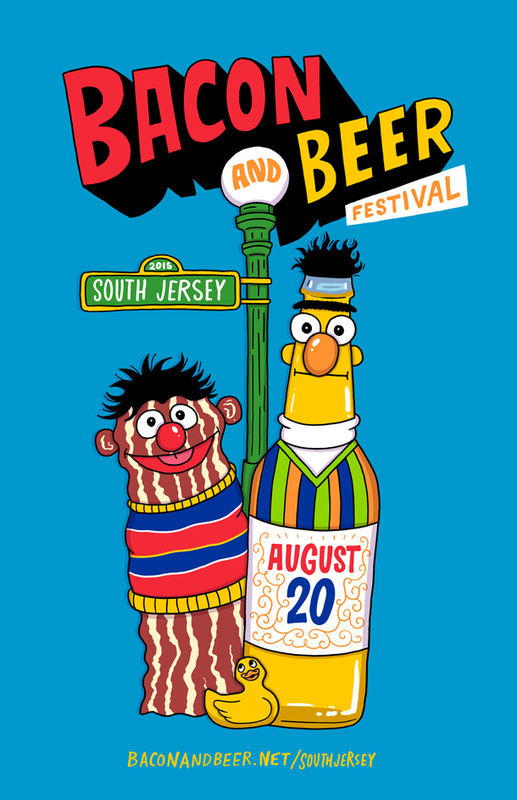 The Bacon and Beer Festival is coming back to South Jersey on Thursday, August 20th. From 6-8:30pm, join us at Collingswood Grand Ballroom to raise funds for Crossroads Programs and celebrate these delicious treats! Tickets sold out the week before the event last year, so get one now if you're interested! The Bacon and Beer Festival features area restaurants serving bites of bacon-inspired dishes along with craft breweries pouring samples of their creations. You can invite your pals by RSVP'ing here. For more information, please sign up on our mailing list! Includes entry and samples of bacon dishes and beer. This ticket is exactly like a regular ticket, but you get to call yourself a baller.